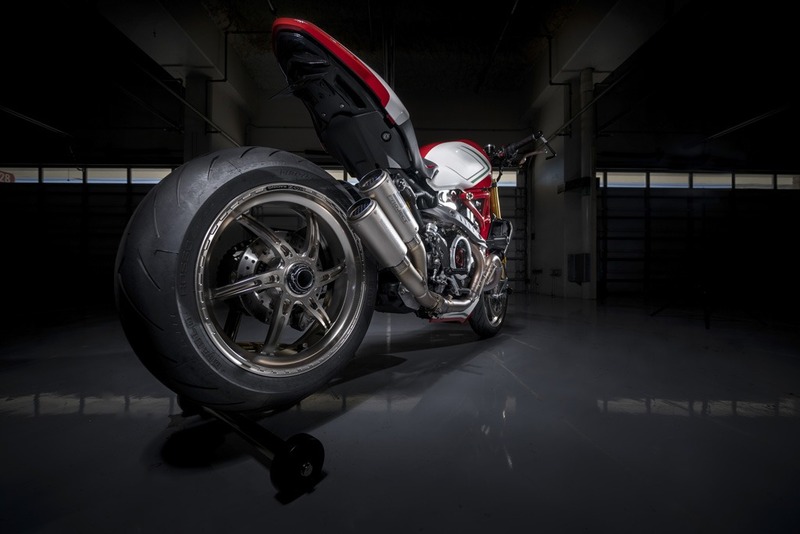 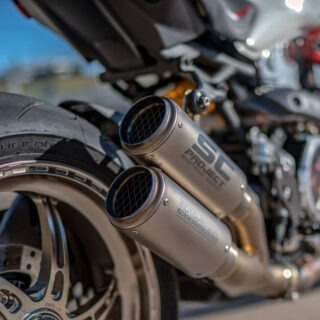 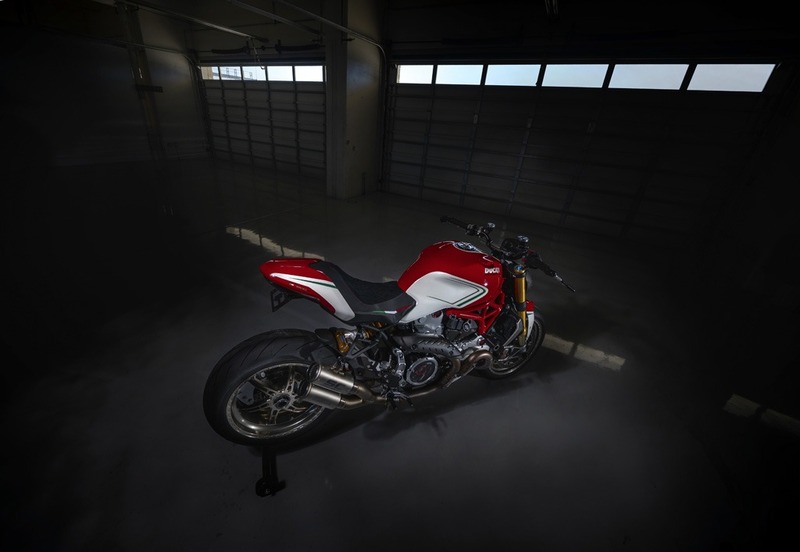 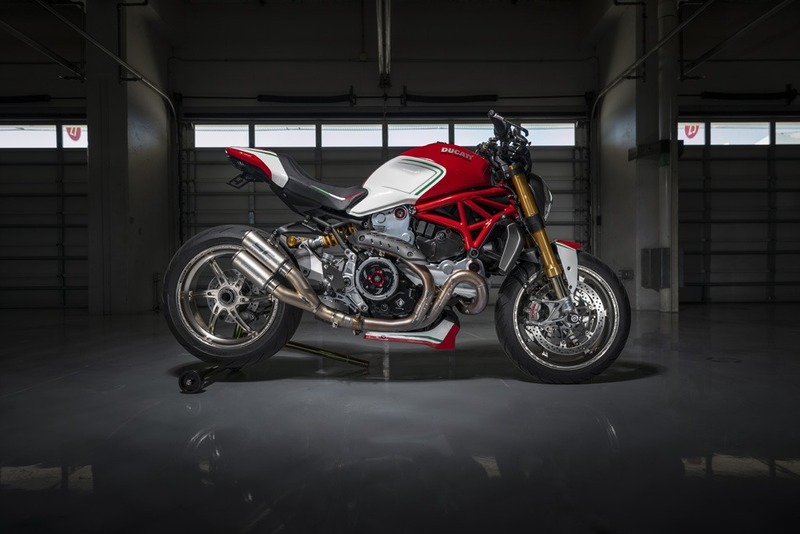 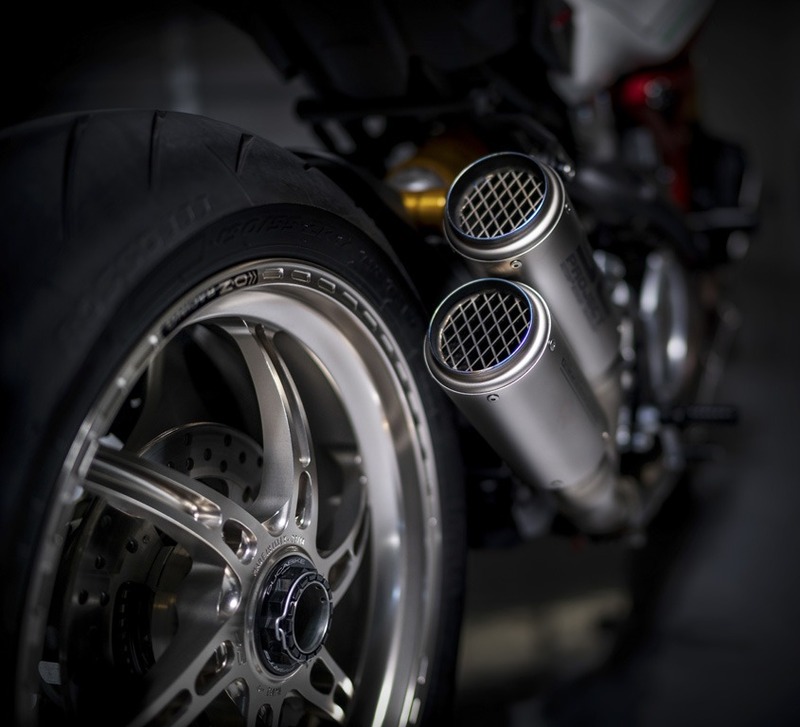 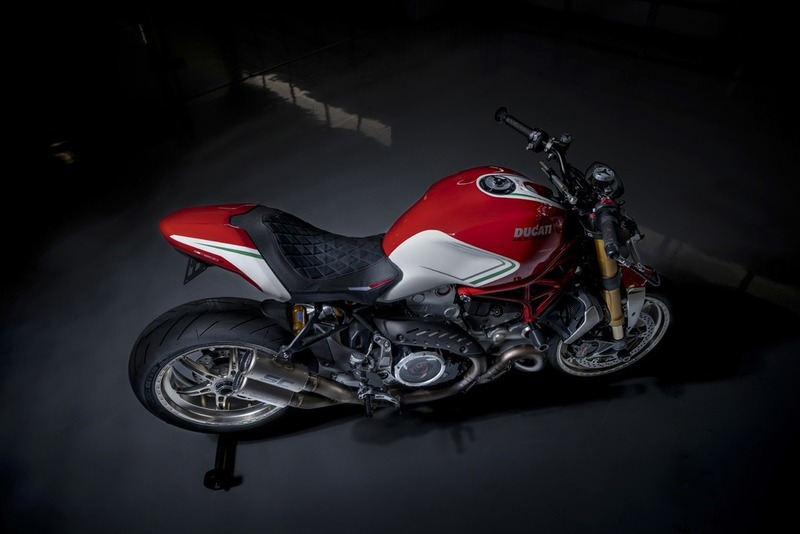 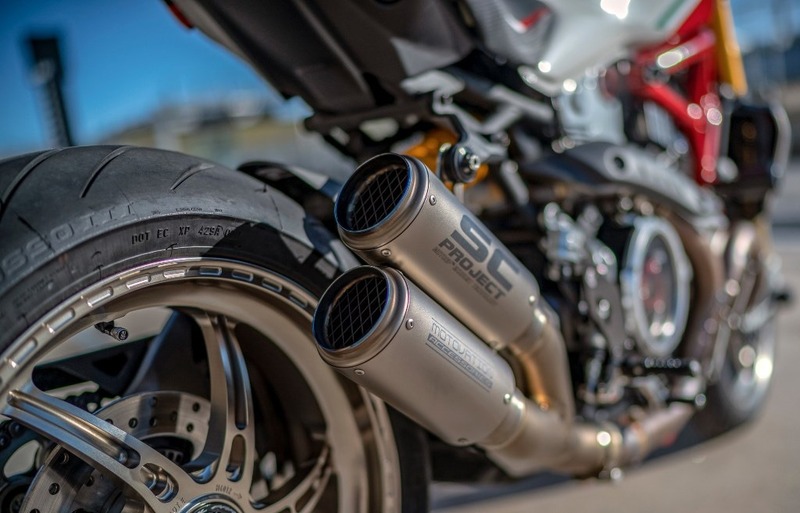 Motovation, SC-Project official distributor for American market, has released his terrific version of the Ducati Monster 1200 Tricolore. 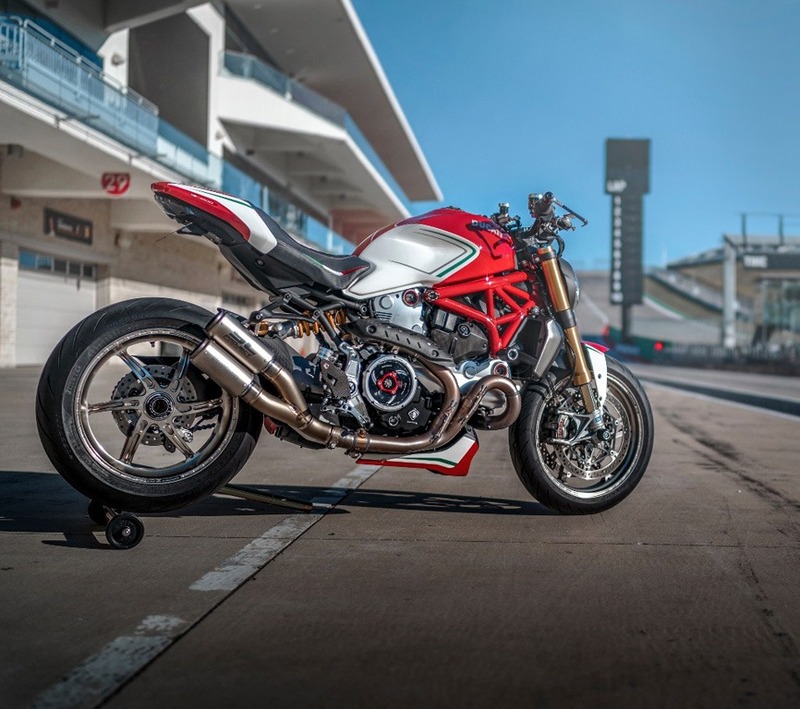 The Tricolore livery has one of the best colour scheme we’ve ever see and it usually comes as a final goodbye to the model that wears it. 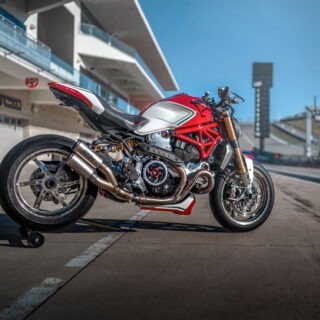 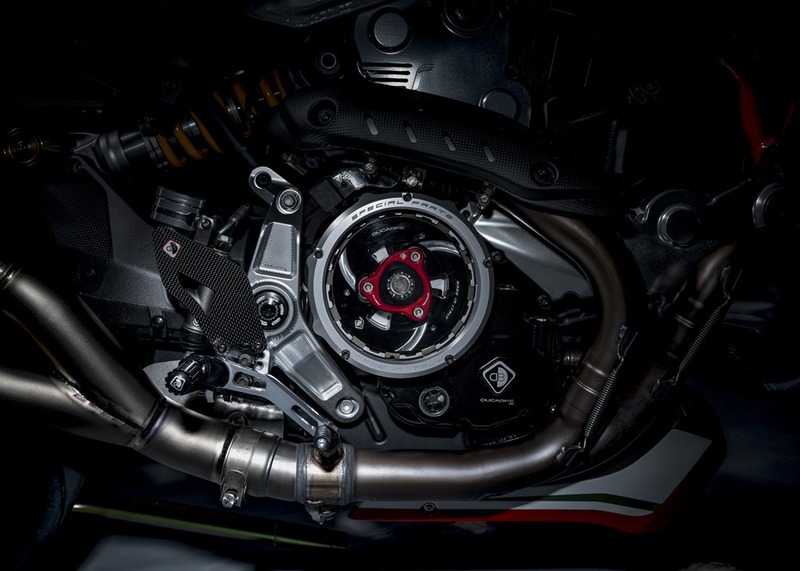 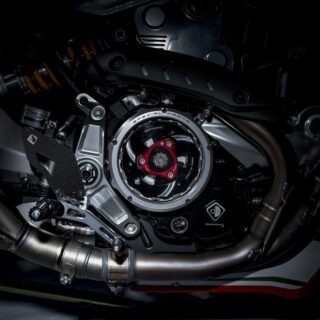 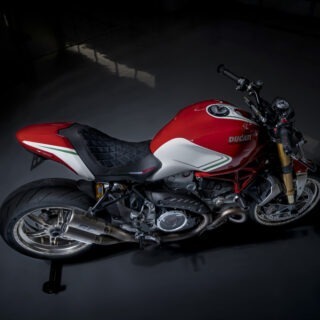 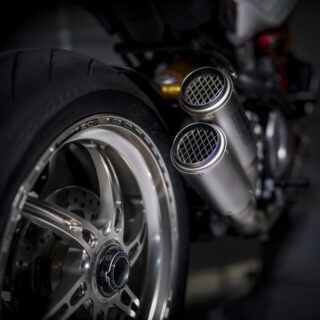 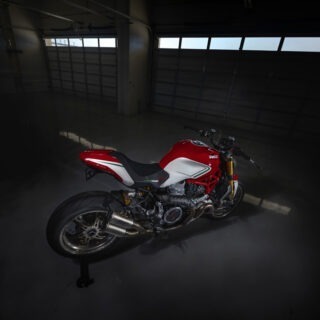 Here with the Monster 1200, Motovation seems to be doing the same farewell, for the 25th anniversary of the Ducati Monster, one of the most important bike in the Borgo Panigale company’s lineup.